The Ontario Cycling Association and Cycling Canada extend their sincerest condolences to the Creswicke family. 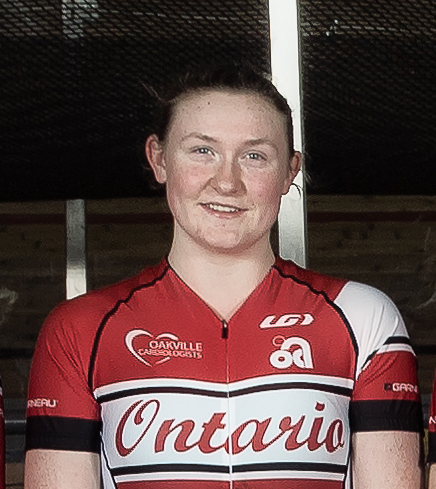 Charlotte was a passionate cyclist and member of Team Ontario during her junior years where she achieved tremendous success in track sprint, including being selected to represent Canada at the 2017 Junior Track Cycling World Championships. Charlotte’s loss is felt deeply within the cycling community and she will be missed greatly by all who had the pleasure of knowing her. A celebration of Charlotte’s life will be held at a date, time and location that will be announced in the near future here. Please check back for the information. Arrangements entrusted to Rob Abrams Funeral Home, Tottenham, ON.